NEW PRICE Tallywood, an active 55+ community is a quiet, friendly, well-maintained and peaceful sanctuary.This residence is just a short walk to the updated clubhouse with heated, screened and recently resurfaced community pool. There is also an exercise facility, library, shuffleboard court and a fenced dog park.You could join in the many social events that are organized here in this community. The unit has 3 bedrooms and 2 baths and is open, light and airy. The kitchen is large with sliding doors to an area where you could set up your BBQ, create a vertical herb garden or design your own patio garden. There is plenty of closet space in the master bedroom with additional storage space throughout. The master bath has a large vanity unit with a generous sized walk-in shower. The second floor hosts a 3rd bedroom which could also be used as an office/den or hobby room; this also has a large storage/closet space. Sit and relax in the large enclosed patio that overlooks the mature landscaping. The unit has 2 allocated parking spaces, one is a covered carport with an outside storage unit. Tallywood is centrally located for easy access to I-75, downtown cultural activities, Gulf beaches, and the UTC mall for shopping and restaurants. 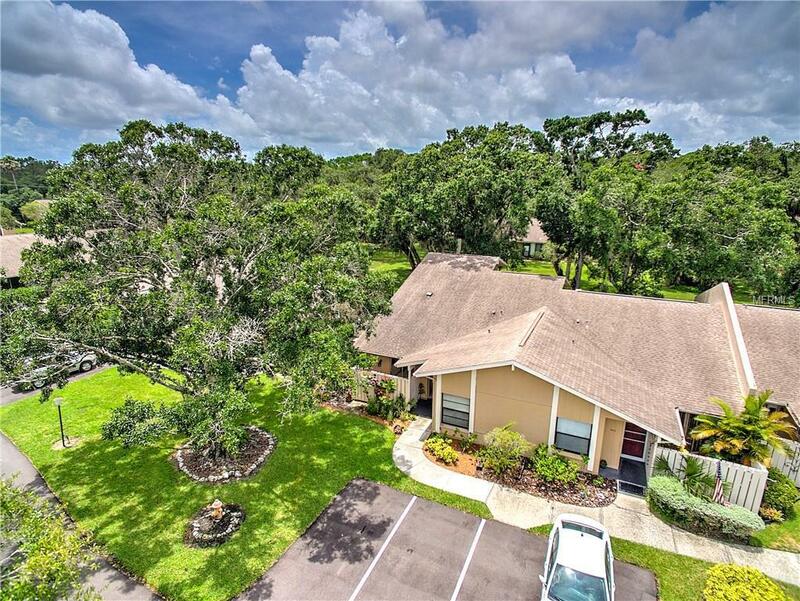 Welcome home.This property is listed below estimated market value so you can make this your own little piece of paradise in Florida.Take the tour located at the top left of the listing to walk thru the property (Tour 1). For your own private viewing please feel free to call me.